The New Kindle Oasis 2017: What’s the Difference? After a long long time and much anticipation, Amazon has finally announced its launching of the new Kindle Oasis Wednesday. Wondering what can be new and better on the 2017 Oasis 2 compared to its older version? Have you considered subscribing to Kindle Unlimited? Read our guide first. The Oasis 2017 comes with an IPX8 certification. 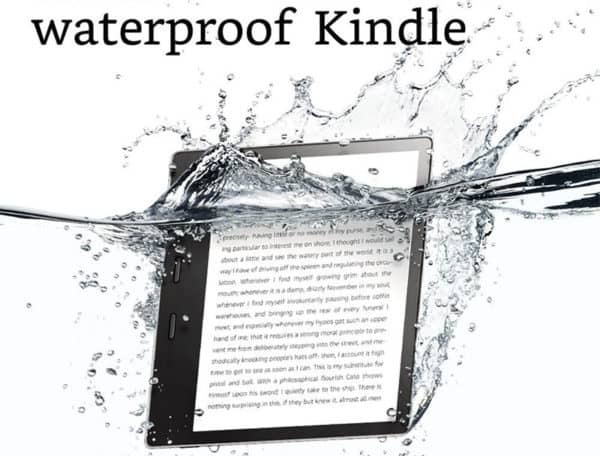 This makes it the only Kindle that is waterproof so far, allowing you to enjoy your bookish adventures in the bath or at poolside. According to Amazon, the device can be safely emerged into water of 2m in depth for 60 minutes. I don’t suggest reading under water or dropping it into a washing machine, but if some milk or coffee spills on it, it’s totally safe to rinse it under a running tap. No worries about sand getting into the device if you’re reading at a beach either – having an IPX8 also means your Oasis is dustproof. Looking around for articles about the new Oasis, you will see a lot of “finallies” when they discuss the device’s waterproofness. This is because while it’s totally new on Kindle, this has been a feature on its Kobo friend, the Kobo Aura One, for years. Even the less fancy New Kobo H2O is IPX8-certified. 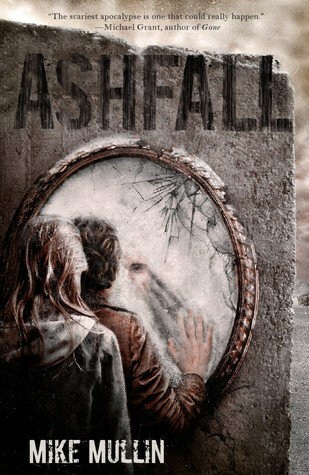 This has been much anticipated by Kindle fans, and alas, Amazon has finally made it this year. Another special feature on the Oasis 2017: it’s the only Kindle to have a 7 inches screen. According to Amazon, this allows it to show 30% more text on the screen compared to all other Kindles. To many people, this is a much appreciated upgrade, as the bigger size can significantly decrease the number of times you have to turn page. While being larger, the New Oasis is not that much thicker than the original version. However, it is still slightly heavier at 6.8 oz (194 g) – about the same as the iPhone 8 Plus. The New Oasis comes with an on-board storage that can be upgraded to 32GB. Why does an ereader need such a big memory capacity, you ask? Unlike many other ereaders on the market, the New Oasis supports audio streaming to a Bluetooth speaker or headphones. 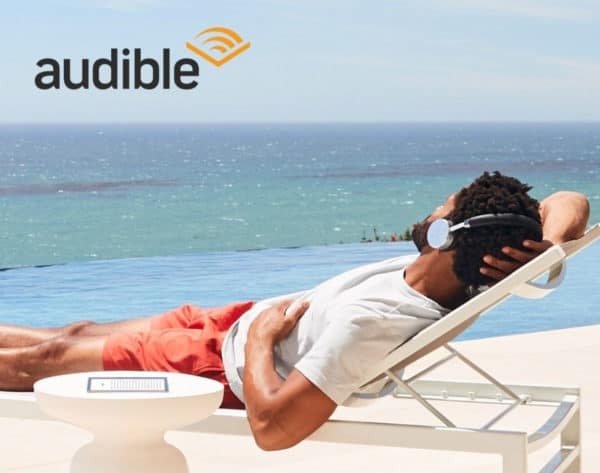 You can control the playback of Audible audiobooks right on your Bluetooth device. All of this means you can finally enjoy your ebook and audiobooks on a single ereader! So the big storage makes sense. It’s there for keeping your heavy audiobooks. If you fancy having top-notch voices narrating your favorite books to you while you drive, run, do the laundry, the Oasis is the only Kindle ereader, if not the only ereader on the market to accommodate this option. Oh and did you know about Whispersync for Voice? It’s available on the new Oasis! That’s the technology that allows you to switch between the audio and ebook version seamlessly. You will start listening to the book right where you leave it on the epaper, and vice versa. When the old Oasis was released, we had expected it to inherit the amazing adaptive front light that is available on its “lesser” version, the Voyage. To everyone’s surprise (and some people’s disappointment), it was not a feature on the $189.99 device. Thankfully, Amazon changed their mind and put the light sensor onto the New Oasis. So, the Oasis can now detect changes in the background lighting and adjust itself accordingly. This helps reduce tension on your eyes when there is a big difference between the ambience and your screen brightness. It’s an extremely useful feature for people who forget to adjust their device after the environment changes. The icing on the cake is, unlike other Kindles, you can read on the Oasis 2 with black screen and white text. If you read a lot in the dark, this makes it one of the best devices for your eyes. If you remember it, the old Oasis was the most versatile Kindle in terms of battery. Apart from the integrated battery, it has a special case that can be used to energize the device on the go. With that, the Oasis can run for weeks. I’m not sure the reason, but the charging case is no longer a feature on the new Oasis. Instead, it has a normal case, sold separately like that of a Paperwhite. It’s not necessarily a downgrade, however. The integrated battery is enough to fuel the device for a month or two, unless you have Bluetooth on for audiobooks often. It comes with fast-charging technology and can get full within only 2 or 3 hours. 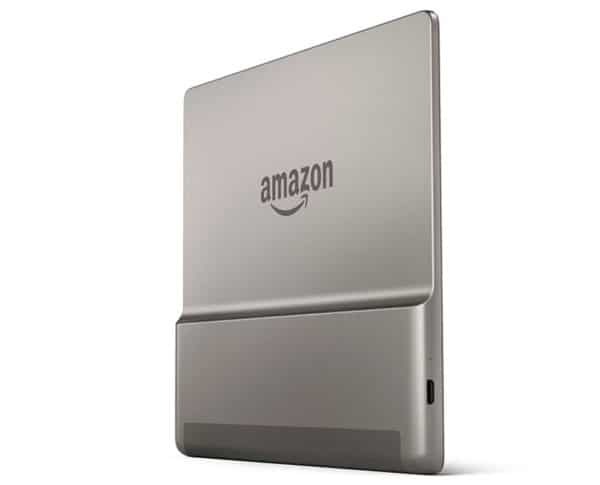 To enhance the look of the new device, Amazon makes it with an aluminum back. It does look fancier and probably more appealing to younger readers who are used to the glossy appearance of fancy smartphones. Personally though, I prefer the old plastic cover. It’s less slippery, and also less prone to fingerprints. The grip feels slightly firmer on the old version. Then again, it could be due to the weight difference. Overall, the new Kindle Oasis is a total upgrade from the old one: it is safe in water, has a larger screen, and supports audiobooks, among other features. Apparently, it is much more than just another waterproof ebook reader. The icing on the cake is that all of the upgrades come with no additional cost (except the memory if you want 32GB). Instead, the new Oasis is priced at $249.99 in the US for the basic version (8GB, Wifi only). That’s $40 dollars cheaper than the 2016 Oasis. The release is on October 31, but you can preorder it now. COPYRIGHT © 2019 HOOKED TO BOOKS. ALL RIGHTS RESERVED.